Children at this age are growing physically and intellectually at a rapid pace! 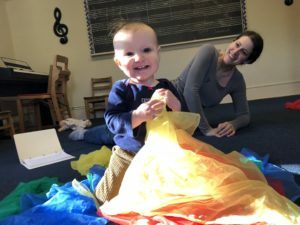 This class capitalizes on their development and provides musical activities to help children sing more tunefully, move with expressivity to various styles of music, and read, write, and play rhythmic patterns on various instruments. This class lays the groundwork for keyboard success. 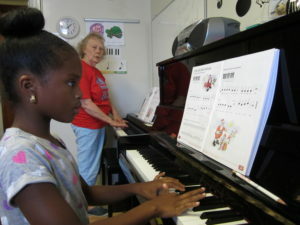 The activities foster pride and excitement in making music both independently and with others.In addition to playing the piano, students will participate in dancing and drumming, singing, echoing patterns, and rhythm and melody dictation. Explore the world of theatre through storytelling, characterization, and music. 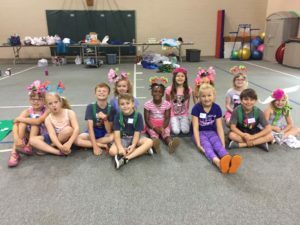 Each class will use dramatic games, role playing, popular musical theatre songs, and our imaginations to exercise our bodies, voices, and minds! A small showcase will be performed by students at Performathon on March 16. 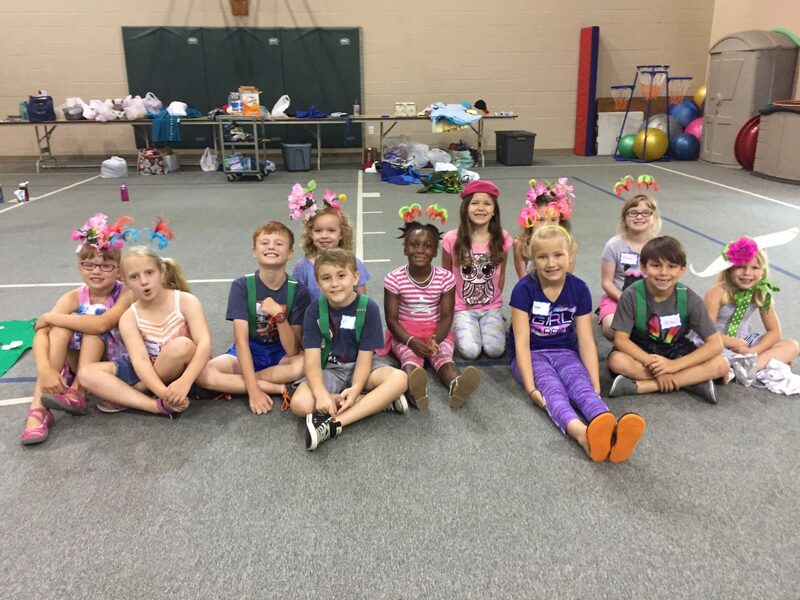 Use your creativity, imaginations, and sense of fun to explore the world of theatre and music! 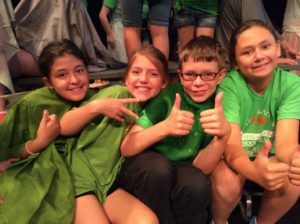 Students will use collaborative activities, popular musical theatre songs, and scenes to learn basic theatrical techniques and prepare for a showcase performance at Performathon on March 16. This choir will develop a child’s natural singing voice and cultivate a love of music. Children will learn part-singing and singing techniques, including breathing, diction, posture, and expression. they will prepare a mini-musical: “You’re a Good Man, Charlie Brown” to perform at a concert on May 9 and at a local senior citizen community. *Students who register for individual lessons receive a 30% discount on the Cumberbunds fee! 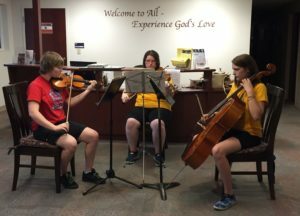 A string ensemble for advanced beginner and intermediate level string players. Students should have played their instrument for a year, and be able to read basic notation. Music reading will be included in the class for those who are Suzuki method students. 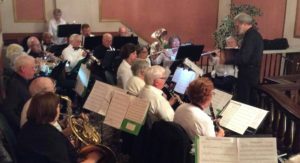 Participants will learn the necessary skills for performing successfully in an ensemble, including enhancing skills learned in school-based ensembles, and will perform at CVSM’s Performathon on March 16. The perfect class for beginning level improvisors. 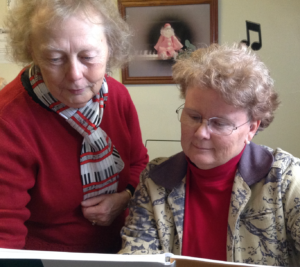 Participants will learn to play phrases, patterns, and melodies over a basic musical structure. participants should have at least three years of playing experience on their instrument, including knowledge of scales and key signatures. Experience the joy of playing your instrument with others in small groups, each person being responsible for a part. 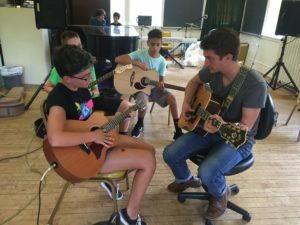 This class is designed for students performing at an intermediate or advanced level on any instrument. The sessions culminate in a performance at the CVSM Performathon (the final session date).